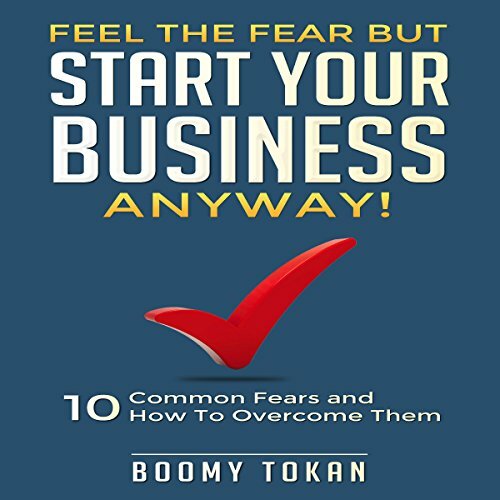 Showing results by author "Boomy Tokan Business"
Feel the Fear but Start Your Business Anyway! My goal is fourfold: To make you understand that the thoughts of failure that go through your mind can be channelled into the springboard that enables success. I would define this book as a "Short-Cut" - a time saving process to getting success. It’s a pared down laser targeted means of getting your own Range Rover. 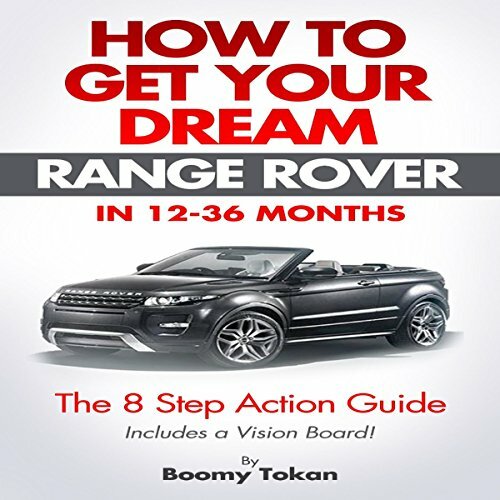 Moreover, since the principles and practices are already tried and tested, they will not only work to obtain a car, but when applied correctly they have the capacity to change other aspects of your life as well.